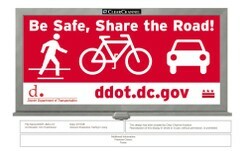 Recently DDOT paid to put up Billboards like this one all over DC. That's good, but it could be better. It's a little innocuous. "Be safe, Share the Road!" What specifically does that mean? Are there people who see this and say to themselves "Oh, better be safe, this is one of those 'Share the Road' jurisdictions"? [Also the exclamation point means that they're screaming it at you. 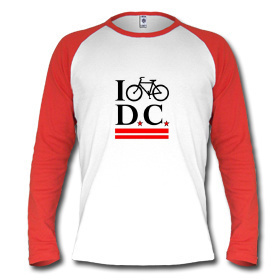 I might start another blog fighting the overuse of exclamation points]. In addition, how does one measure the efficacy of such an education program? If you can't measure something, you really can't control or understand it. What would be a better campaign? Well, let's look at the causes of traffic fatalities. According to a study by the State of Florida, the most common cause of traffic fatalities is not wearing a seat-belt. Billboards saying "Buckle Up; The most common cause of traffic fatalities is not wearing a seat-belt" would be real education. Before and after the campaign you could poll people and ask them - what is the most common cause of traffic fatalities? You should see the number of correct answers go up. Also do a spot check study to see how many people wear seat belts before and after the campaign. It should go up too. If these statistics don't improve, change strategies. 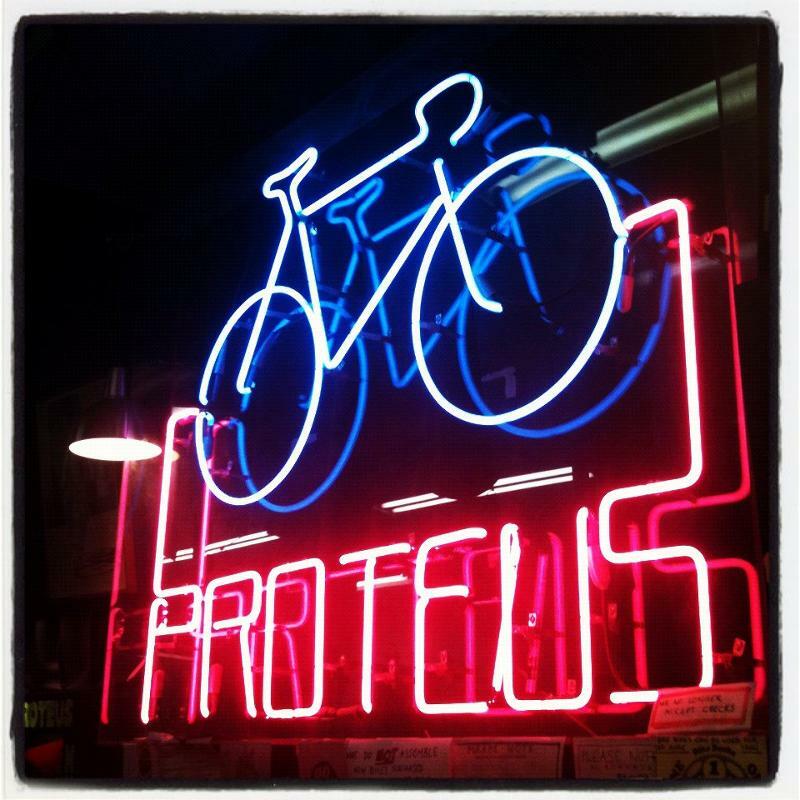 What about for bikes? Since 24% of pedalcyclist killed in 2002 were intoxicated, how about billboards warning cyclists not to drink and bike? How about looking at the the accidents most likely to result in death? Campaigns educating cyclists about proper left turning techniques, "Wrong Way Cycling Kills", "Take care when entering traffic", "Reflectors and Lights are the law - and they save lives" are all more direct. Again measure knowledge before and after. Measure changes in behavior. Change strategies when they fail. To educate drivers, billboards reading "Safe Passing Distance = 3 feet" showing a car overtaking a bicycle with the gap clearly shown, could be used (and easily measured in the same way). More statistics about cycling crashes are here and each of these could result in an education campaign. Other, similar campaigns could be used to educate pedestrians and drivers for pedestrian safety. It's not that I think being safe or sharing the road are bad ideas. It's just that I think safety education should be more targeted and more measurable. Clearly I spent too much time in college hanging with the advertising students (they were prettier than engineers). And of course, placement of these billboards is important.